Home » Little Shop Of Jems' booth » A Wild Thyme Spring Turquoise/Aqua Dress 10 LKNEW Pretty!!! 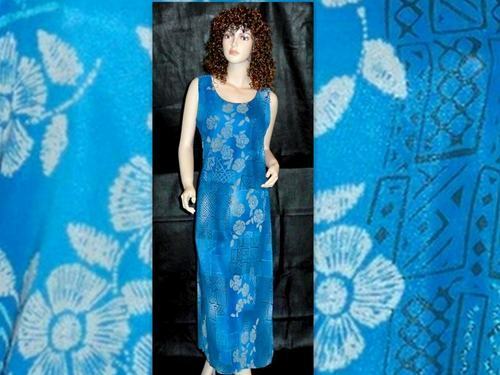 A Wild Thyme Spring Turquoise/Aqua Dress 10 LKNEW Pretty!! !